In 1987 the Spanish Paddle Association (FEP) was established with the purpose of promoting this sport throughout the country. 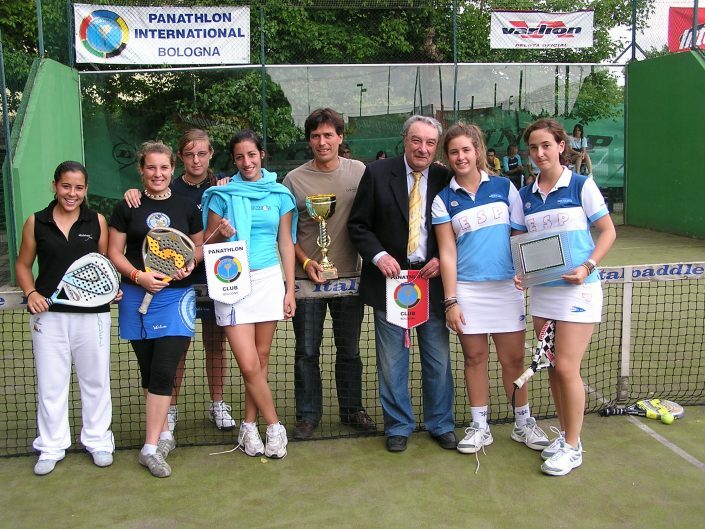 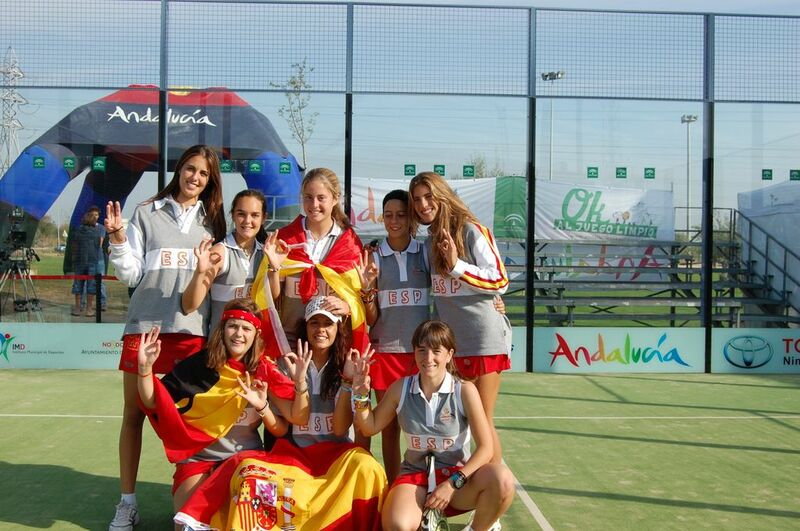 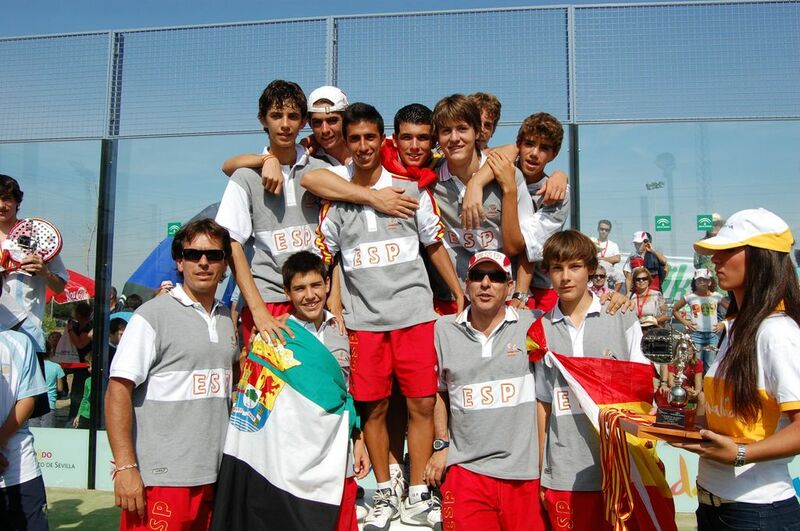 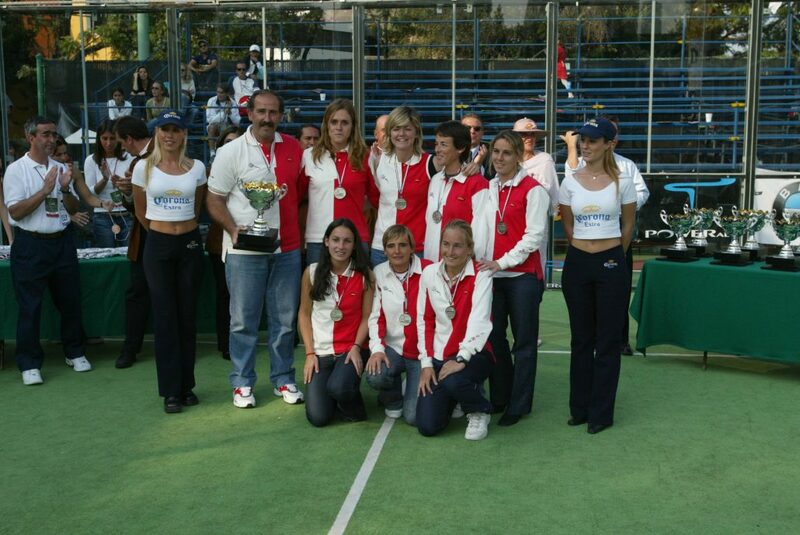 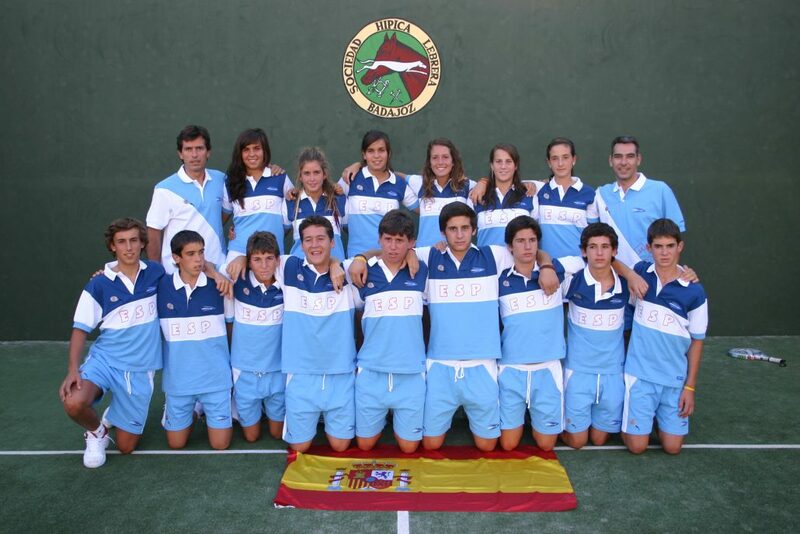 In May 1993, the Higher Sports Council recognized Padel as a sporting modality. 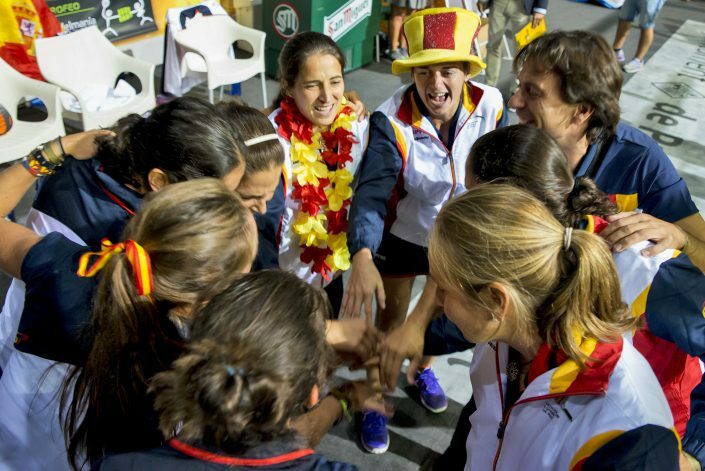 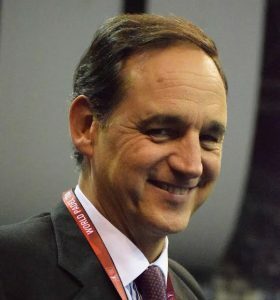 A year later, the constitution of the Spanish Association of Paddle, registered in the register of Sports Associations of the Superior Council of Sports, was approved. 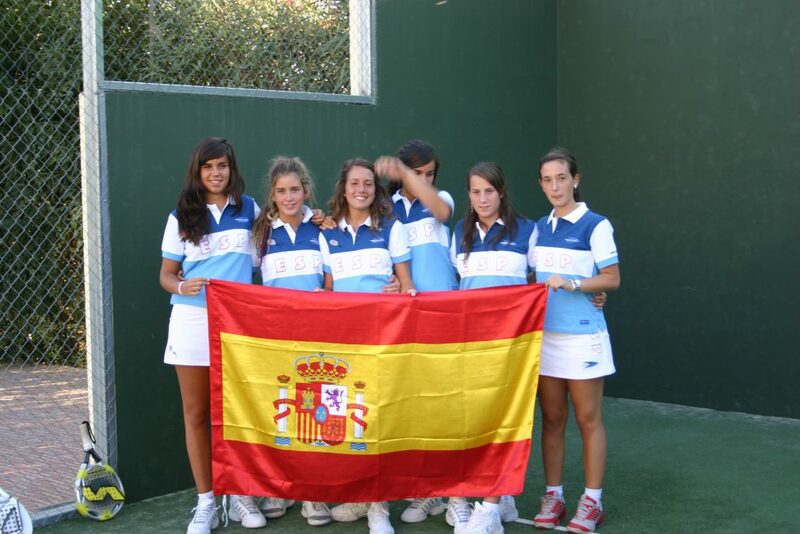 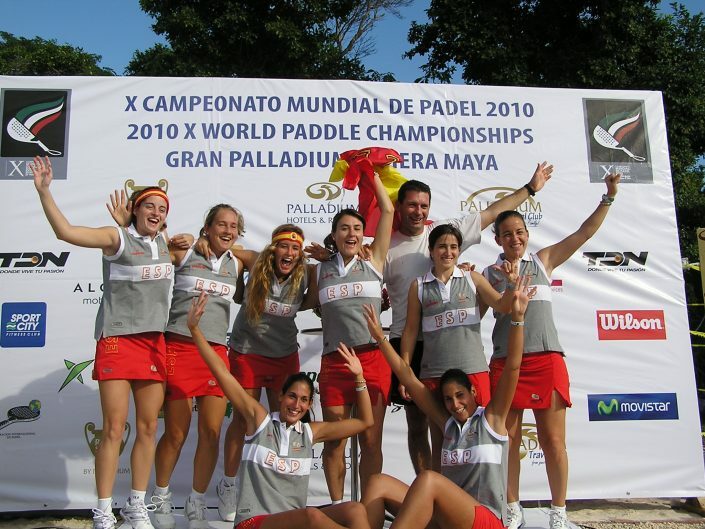 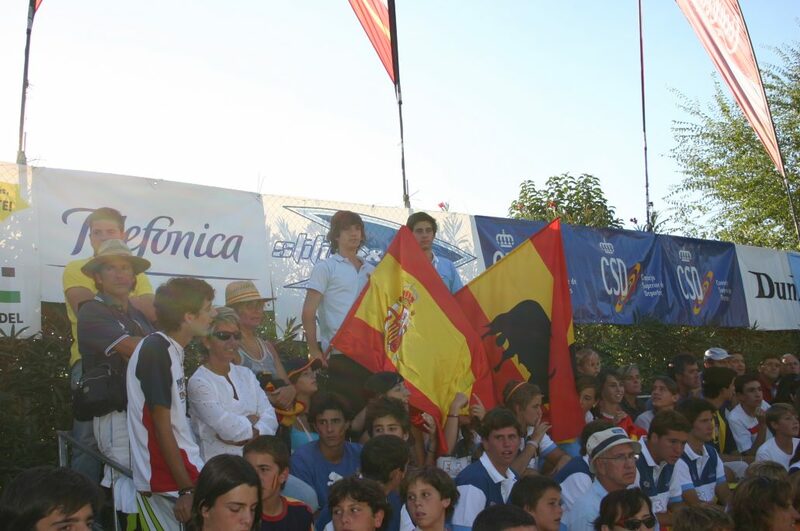 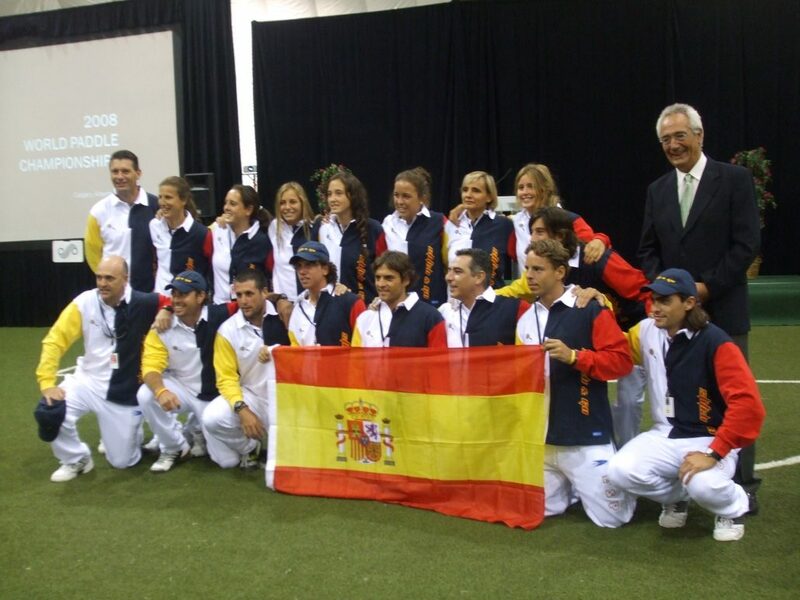 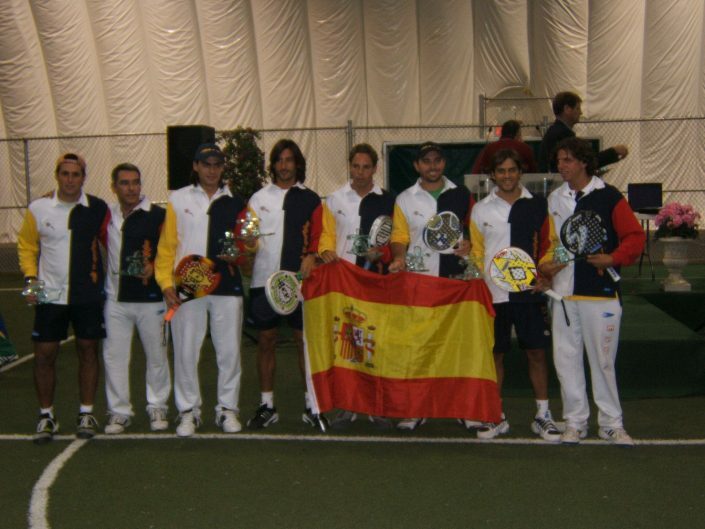 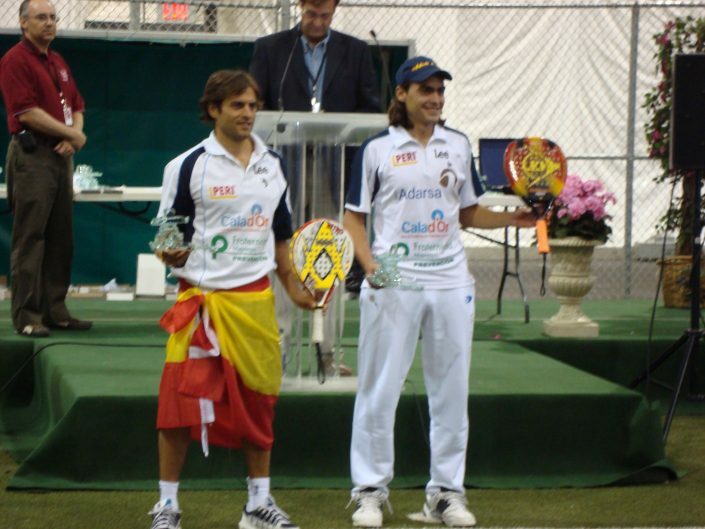 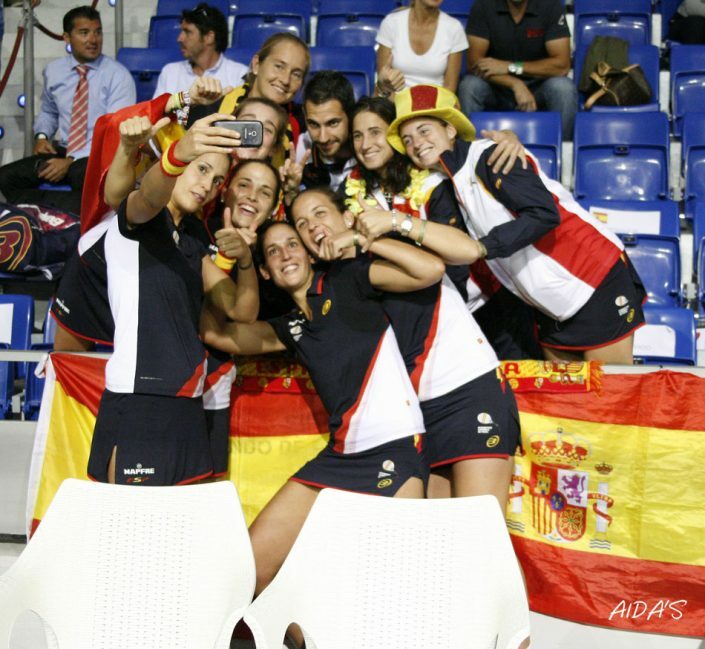 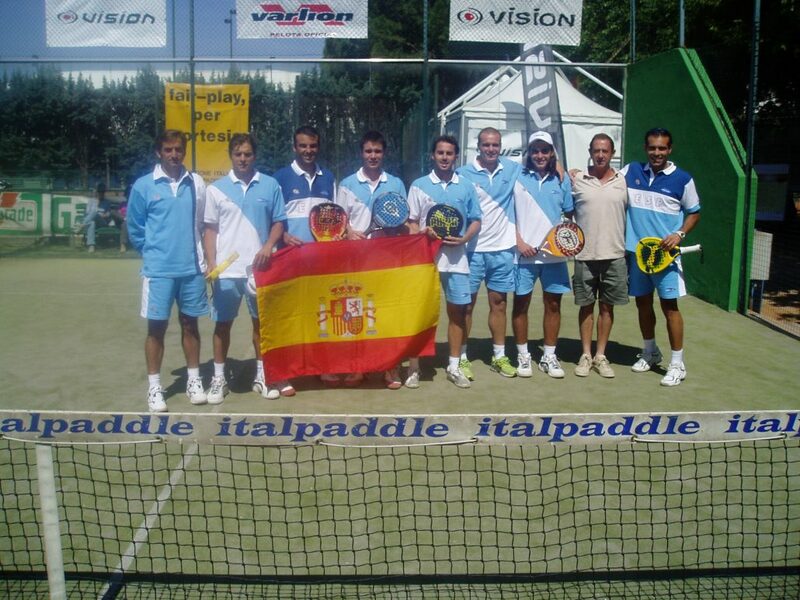 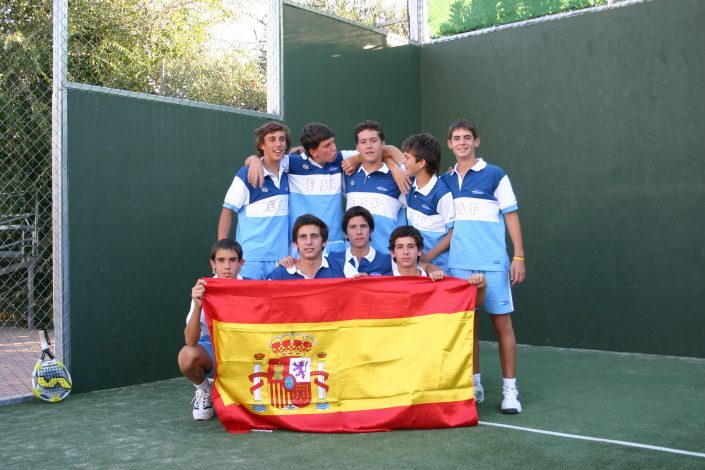 The Spanish Federation of Paddle was recognised on January the 24th 1997. 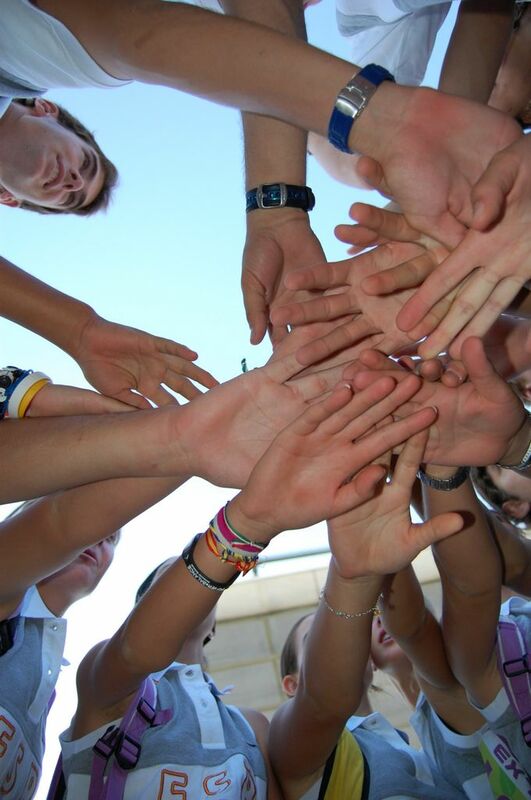 The number of federated members has steadily increased in recent years.  It currently has 60,000 members.